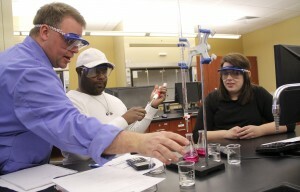 Southern Arkansas University students participate in a lab inside the state-of-the-art Science Center. Located in Magnolia, Southern Arkansas University is a four-year quality, comprehensive, regional university providing degrees at the undergraduate and graduate levels. The University was founded in 1909 and has been through many transitions from its early days as the Third District Agricultural School to the institution it is today. SAU is on the cutting edge of technology. With the addition of a $17 million Science Center in 2010 and the accompanying $2 million Natural Resources Research Center, the University is ready to meet the needs of area industry through workforce training and research partnerships. In 2014, the University launched a Bachelor of Science in Engineering degree to meet the high demand of local industries. The 4,000 students at SAU are able to take classes in the classroom or online. The University’s graduate programs are designed with working professionals in mind. Many programs are available online, on weekends, or in hybrid formats. Visit Southern Arkansas University’s website. 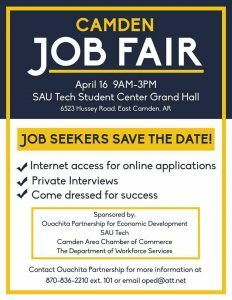 SAU Tech is a two-year public college and a part of the Southern Arkansas University System. The college began in 1968 and has an average enrollment of over 2,000 students. The college employs over 150 staff and faculty and is located inside Highland Industrial Park in East Camden, Arkansas. SAU Tech offers a variety of associate degrees and certificate programs designed for students who plan to enter the workforce, transfer to a university, or upgrade their skills in a specific area. Classes are conveniently scheduled and many of the courses are offered online, allowing even more flexibility for students. The Arkansas Fire Training Academy providing training to firefighters throughout the state as well as the Arkansas Environmental Training Academy which also has a statewide mission of training individuals in the fields of wastewater and solid waste. The SAU Tech Career Academy provides a variety of career technical education programs to high school students and operates in conjunction with the high school concurrent credit programs. SAU Tech provides adult basic education and GED preparation through the Calhoun County, Cleveland County, Columbia County, Dallas County, and Ouachita County Adult Education Centers. 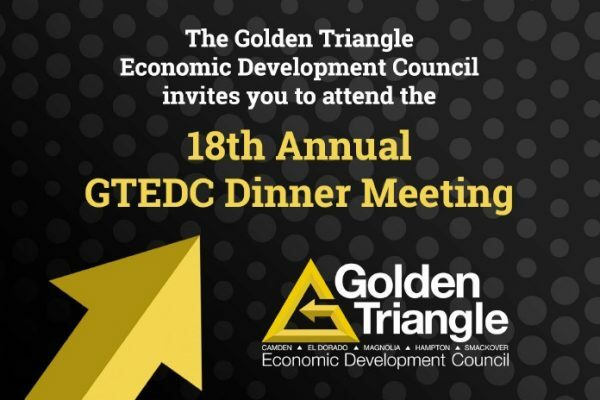 The business and industry training division provides customized training for the area’s companies and is a partner with the Arkansas Department of Economic Development in assisting businesses with their economic development needs. 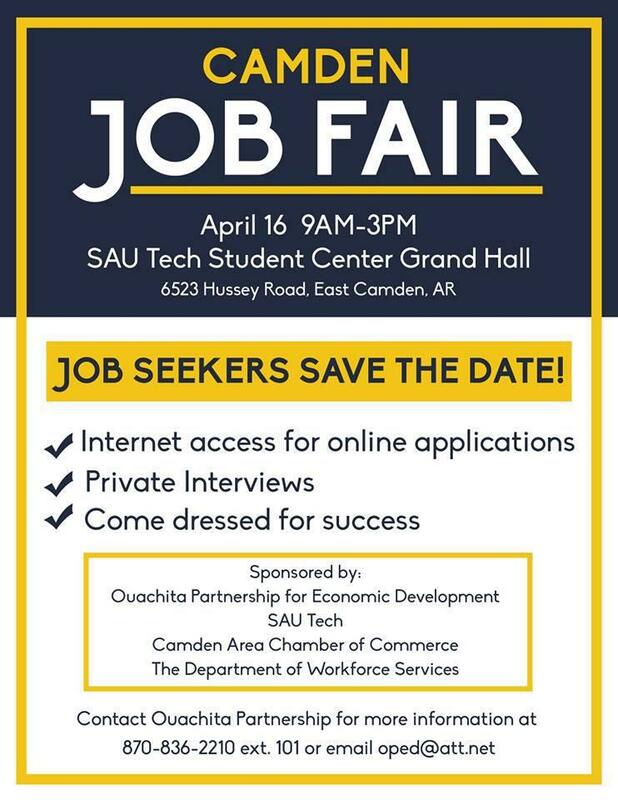 Visit Southern Arkansas University Tech’s website. Education Center located in Warren. SouthArk has experienced rapid enrollment growth over the last few years and has led to the opening of two multi-million-dollar buildings and the renovation of several others. Visit South Arkansas Community College’s website.